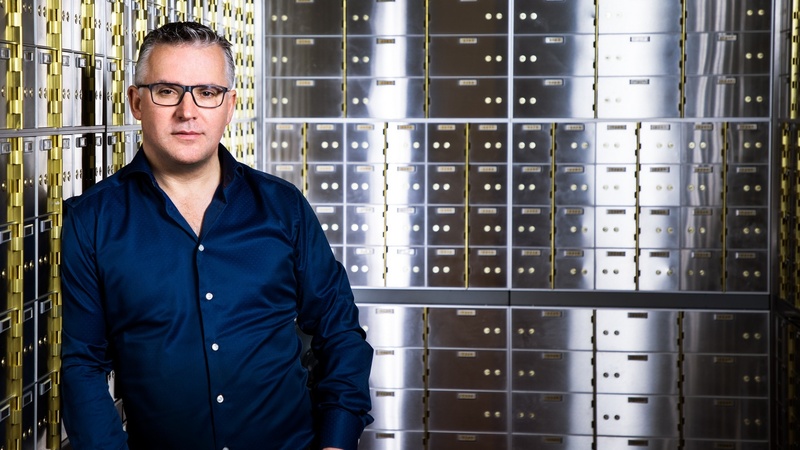 Safekeeping specialist Merrion Vaults is spending up to €2 million on an expansion that will see it open new safety deposit box centres in Liverpool’s landmark Royal Liver Building, other British cities and possibly Europe. Merrion Vaults runs a purpose-built safety deposit box facility on Dublin’s South Cumberland Street, close to Merrion Square, which it opened in 2013 after its founders, businessmen Séamus Fahy and David Walsh, identified strong demand for the service. Mr Fahy confirmed at the weekend that the Irish company is planning to open in Liverpool and Nottingham in England, to follow vaults that are already up and running in Glasgow and Newcastle. He revealed that the company is hoping to open shortly in Liverpool’s Royal Liver Building, which dominates the city’s waterfront. 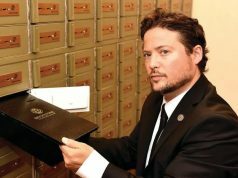 “They have an actual vault there in the basement,” Mr Fahy said. He explained that the company requires basements for security reasons. It then fits these out and installs security and motion sensor technology. 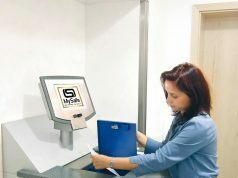 Each facility costs between €500,000 and €1 million, depending on the work needed to bring it up to the required standard. Mr Fahy estimated that current expansion plans could cost in the region of €2 million. Merrion Vaults is in talks on potential premises in Nottingham, and could target Edinburgh in Scotland. Customers are driving from Aberdeen and Inverness to get to its base in Glasgow, so there is good demand in the region as a whole.